My photographic style is relaxed and natural, I am a storyteller who will capture the fun and emotion, laughter and tears and joy of your wedding day. Your beautiful wedding dress, the suits, the fashions and all the intricate details you have chosen will be reflected in your photographs. The wedding storybook will tell the individual stories, show the characters and those fleeting moments shared with generations of families and friends on your special day. 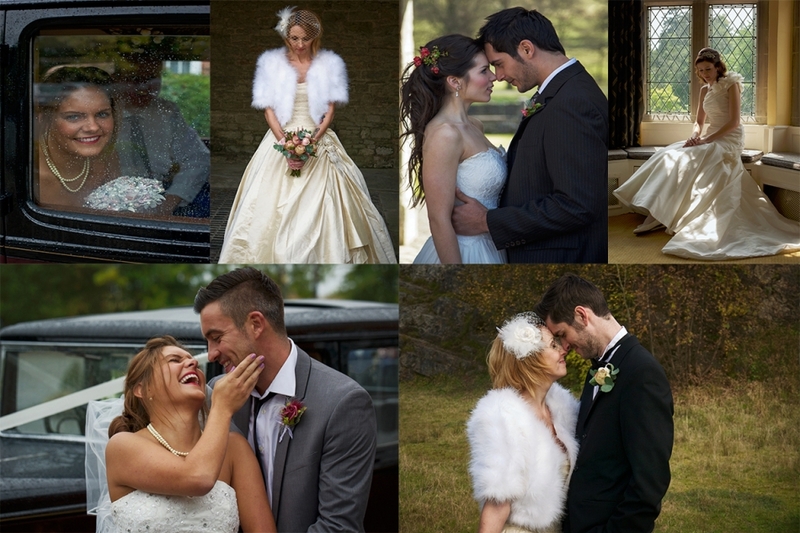 Two months before the wedding day – An album design deposit of £450 is required. The balance of the album price will be due in two instalments after your wedding day when you have chosen the photographs that will make up your beautiful handmade storybook album. Jorgensen have been designing and crafting albums for over 30 years, I choose them to tell the story of your day because of the sheer quality and beauty of the product – nothing else comes close. They are genuine matted, handmade, bespoke albums that are printed and assembled in the UK. Using a traditional photographic print process, images are rich in colour and display a timeless quality that will last for generations. The albums include the Studio, Linen, Art and Pro bound ranges with a variety of cover materials for you to choose from around the world to enhance your wedding albums elegance and beauty.